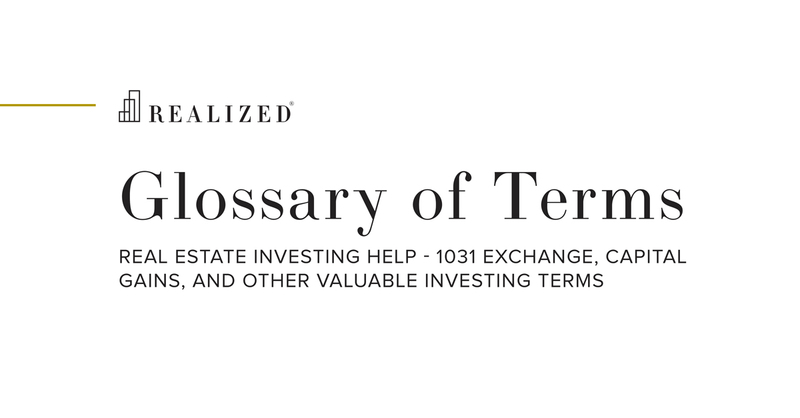 Ground Lease Definition | What Is A Ground Lease? A lease of the land only, on which the tenant usually owns a building or is required to build as specified in the lease. Ground leases are almost always long-term net leases. For example, a landowner may allow a developer to construct a retail property on the landowner’s property. The developer would be entitled to the net income derived from the retail property, but would also be responsible for paying ground rent to the landowner for use of the property. Reasons for a ground lease can be when a landowner believes that the land has long-term appreciation potential but wants to generate current income without having to sell the land or when a landowner does not possess the expertise to develop a building themselves but wishes to retain the land. A ground lease structure can also benefit the developer as the overall project cost would be reduced as there is not a need to purchase the land on which the project will be built. See leasehold interest.